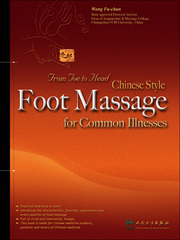 Stroke and Parkinson’s disease occur in increasing rate due to health and diet and affect a great number of individuals around the world. 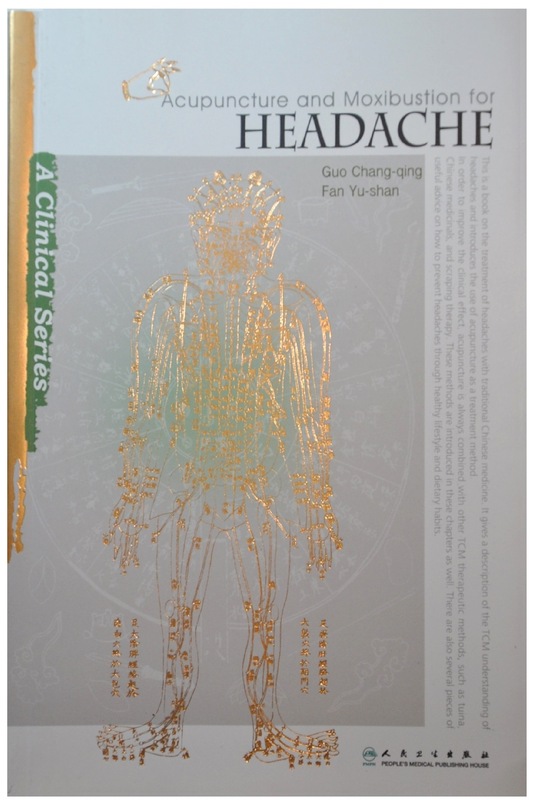 Although present pharmaceutical approaches may keep some of the symptoms at bay they usually fail to prevent their progression or recurrence. 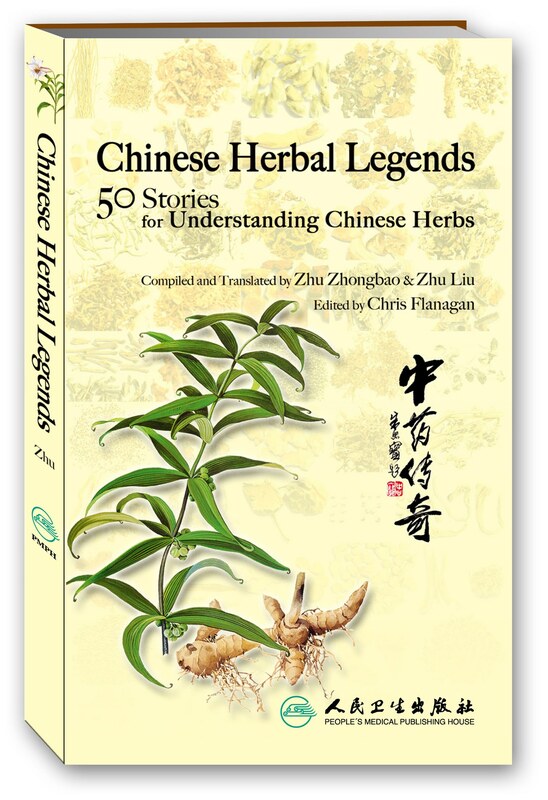 Systematic literature review shows that Chinese medicine have a definite therapeutic effect with very few side effects by applying a strategy of regulation that can strengthen physical resistance and eliminate pathogens. 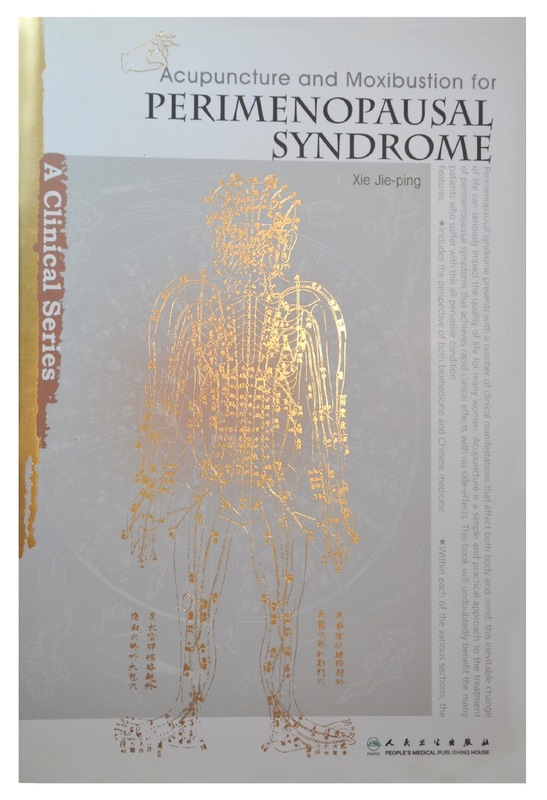 This book clearly state both clinical experience and experimental research demonstrating that Chinese medicine offers superior therapeutic results when combined with standard rehabilitation methods. 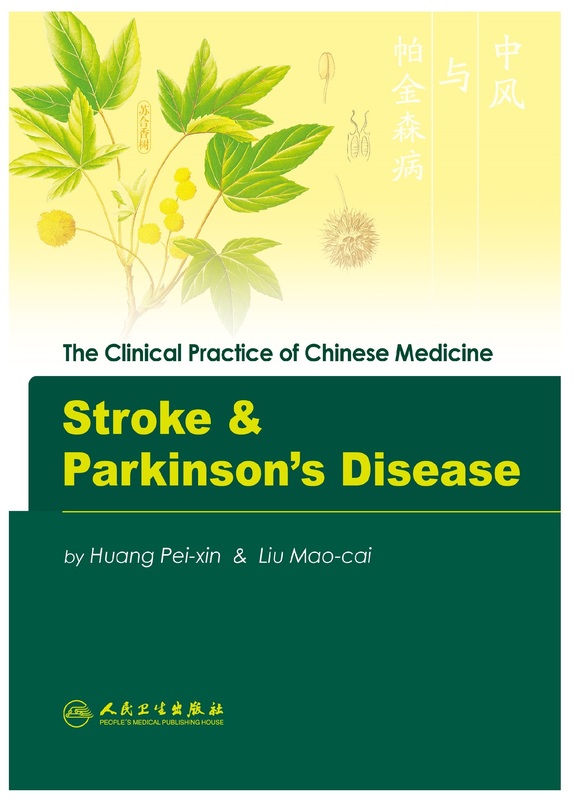 Be the first to review “Clinical Practice of Chinese Medicine: Stroke & Parkinson’s Disease” Click here to cancel reply.